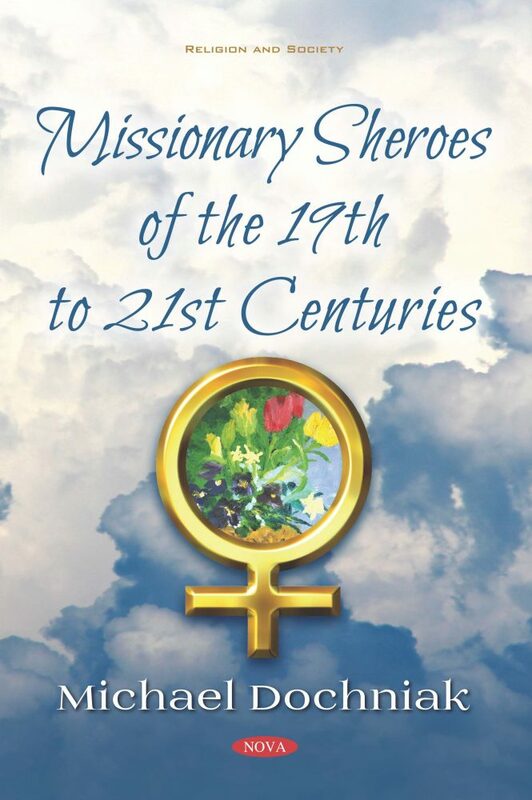 Missionary women are no strangers to the ecstasies, horrors, and humor of the human condition. June M. Dunn, RN-MSN was the 20th-century missionary in Haiti, Honduras, Guam, Russia, Saigon, Saipan, and Thailand. Her American family upbringing, science-based healthcare training, and humanistic effort allowed her to be an exemplary teacher and caregiver to the poverty-stricken. Her recollections offer inspiring, frightening, and sometimes comical aspects of missionary work. Select quotations and hymns give meaning to the spiritual and emotional impact of her calling. Personal photographs and paintings beautifully illustrate a life well-spent. In the final chapters, chronicled are five not-to-be-forgotten missionary women: Charlotte Moon; Mary Slessor; Amy Carmichael; Gladys Aylward; and Mother Teresa. These six heroic women (i.e., sheroes) and their missionary achievements are a testament to living for His glory with love and self-sacrifice.